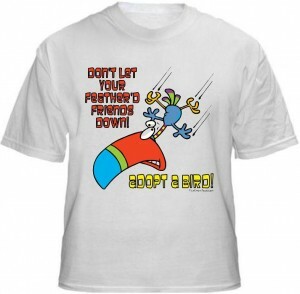 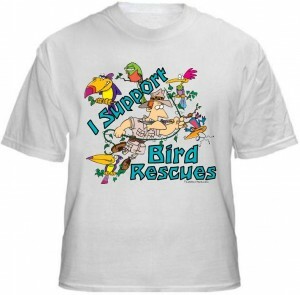 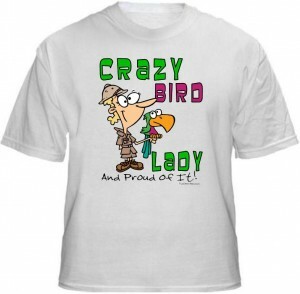 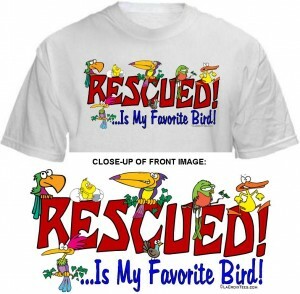 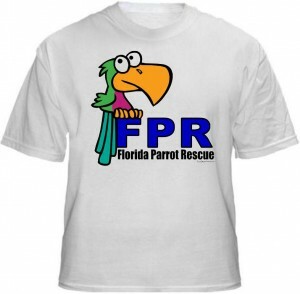 To purchase a Florida Parrot Rescue t-shirt through Lacroix Tees where $5 from every purchase comes to us, see their website at http://www.lacroixtees.com/animal-rescue/FloridaParrotRescue/. 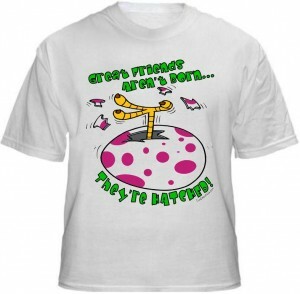 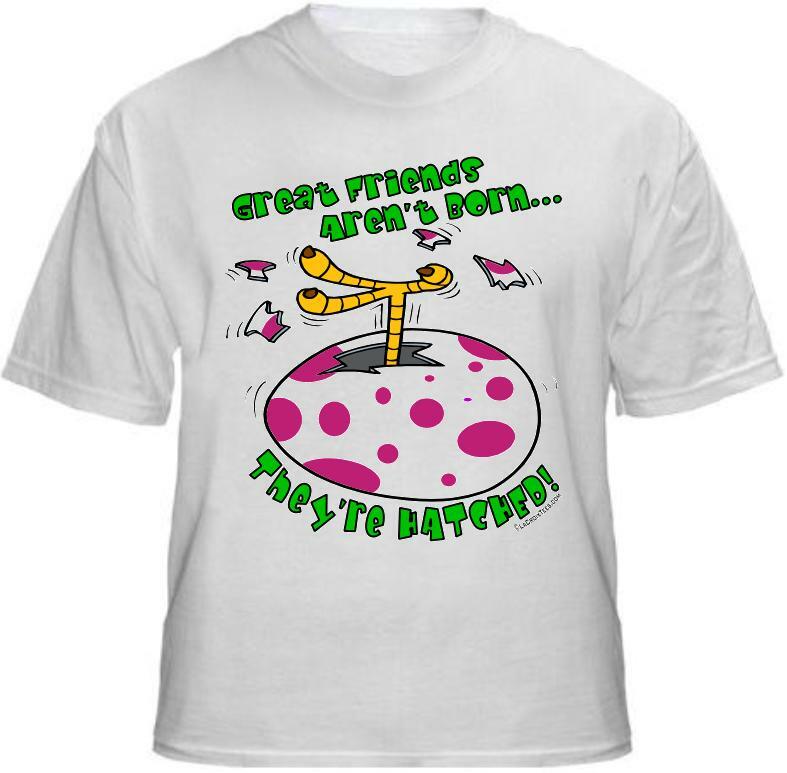 They have A LOT of shirt designs to choose from and even offer tank tops, hoodies, and sweatshirts! Some designs are shown below!